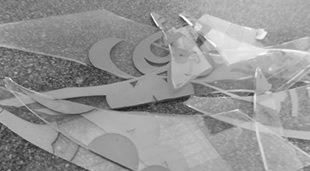 For 49 years, 24 hour Emergency Glass Service has provided board up services and immediate solutions for untimely broken glass or accidents. Our reputation and dedicated staff ensures quality workmanship, knowledge and professionalism to get your glass or board up job done right. We are a State licensed company you can trust. Our fast response times make your emergency glass and board up needs manageable. We can usually be at your place in 30 minutes. We are a San Diego based BBB accredited company with an A+ rating serving the glass and board up needs for all San Diego county for both residential and commercial customers. 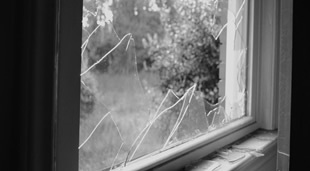 If someone breaks into your home or your business, trust 24 Hour Emergency Glass Service to come to your rescue! 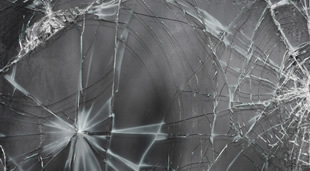 We help protect the security of your home or business when someone breaks in or an accident occurs. 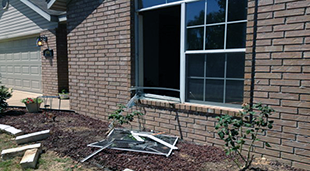 A broken window is just an open invitation for someone to try and invade your home or business. We have earned an A+ "with the BBB"
BBB Accredited since 2005 for 8 years of continuous accreditation BBB has determined that 24 hour emergency glass Inc meets BBB accreditation standards, which include a commitment to make a good faith effort to resolve any consumer complaints. Company was launched in the summer of 1963 . We help protect the security of your home or business, when someone breaks in or an accident occurs. Our fast response times make your emergency glass and board up needs manageable. We can usually be at your place within 30 minutes of the call. We offer professional Service in a timely mannner, 24 hours a day. Our reputation and dedicated staff ensures quality workmanship, knowledge and professionalism to get your glass or board up job done right. We are a State licensed company you can trust. At 24 hour Energency Glass Service is a trusted emergency glass and board up service for all San Diego County since 1963. When your glass breaks and you require immediate solutions, 24 hour Emergency Glass is there for you 24 hours a day, 7 days a week.